To build a happy Torah home is not a simple task, but it is the most important thing most of us can ever do. Are our homes Torah-dik? Are they happy? It seems that, despite the tremendous growth of technology and the economy, there is less happiness in the West than there used to be. 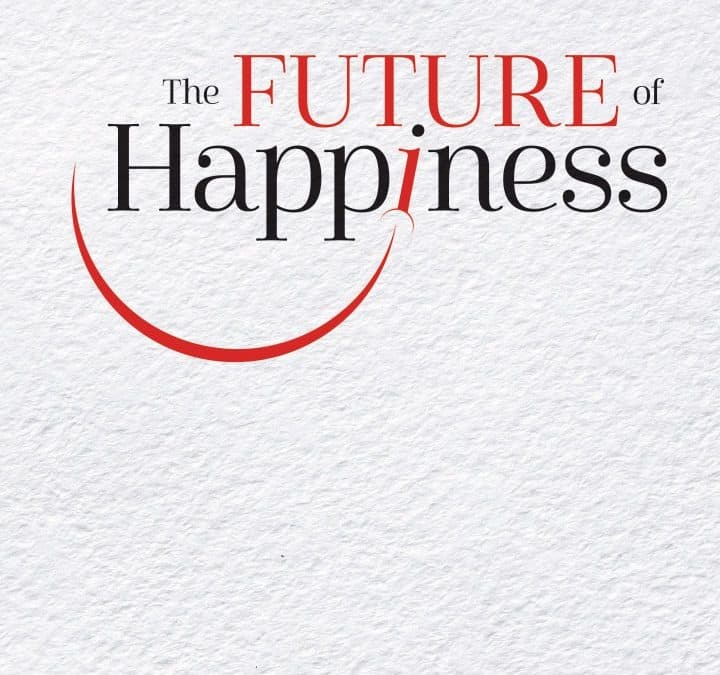 The future of happiness is in doubt. The future of our homes does not seem secure. 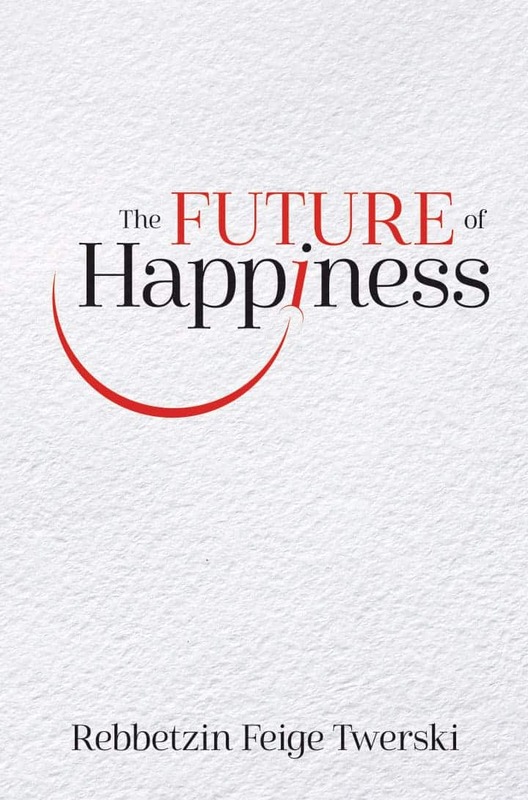 In this unique, entertaining, and powerful volume, we will discover how to bring happiness to our homes — and ourselves. Rebbetzin Feige Twerski of Milwaukee, Wisconsin has devoted her life to Jewish education and outreach, giving lectures worldwide on a myriad of Judaic subjects. She is a mother of 11 children and many grandchildren whose number she refuses to divulge. She serves as the Rebbetzin alongside her husband, Rabbi Michel Twerski, of Congregation Beth Jehudah of Milwaukee. Her book, The New Normal, which outlined the massive challenges facing our community and offered strategies to thrive, was a bestseller.